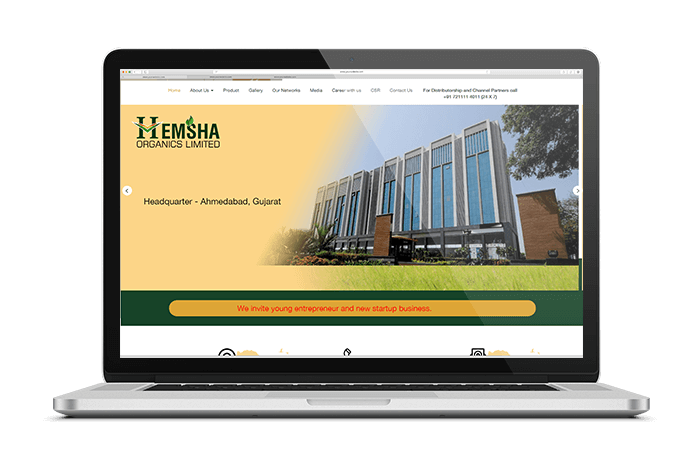 Hemsha Organic is a PHP Codeigniter based website that deals with Natural Organic Bio for the needs of farming. Which is developed by expert CI Developer to overcome our client requirements. We developed a unique user-friendly environment for the users that leads them to the company information and work.